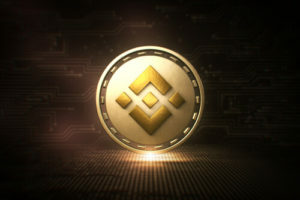 Home Cryptocurrency news Binance BNB News Why Is Binance Coin BNB Outperforming So Many Other Cryptocurrencies? Binance Coin BNB seems immune to market forces that keep other altcoins in a perpetual Crypto Winter. Even as other cryptocurrencies have been losing 70, 80, 90%+ of their all-time high value, Binance Coin has been making up lost ground for months. The current BNB price of £11.38 may be well shy of January 2018’s £17.96, but BNB’s upward momentum seems to be holding steady. What’s behind Binance Coin’s resilience in this challenging market climate? First of all, Binance Coin has a more tangible use case than nearly any other cryptocurrency in the market. Despite bigger aspirations, most people use cryptocurrencies to trade for other cryptocurrencies. Sure, you can use Bitcoin to buy things, and people do, but most people who hold EOS or NEO or any of a hundred other altcoins aren’t doing anything but HODL and hope that prices increase soon. Binance Coin facilitates cryptocurrency trading. Its parent exchange, Binance exchange, struck gold when it conceived the idea for BNB. It would be a currency used only for trading on Binance Exchange. People who used BNB to trade for other currencies (instead of having them buy Ethereum ETH, Bitcoin BTC, or Tether USDT) would get 50% off of trading fees. To sweeten the deal, Binance scheduled periodic coin burns, where large percentages of the BNB coin supply would be destroyed, thus increasing the value of BNB held by their users. It was a winning strategy, and Binance is still reaping the benefits more than a year after introducing BNB to the market. The BNB plan has become a key point in Binance’s strategy to consolidate its business, even as the larger crypto market shrinks. Fewer people may be trading cryptocurrency overall, today than a year-and-a-half ago, but Binance conducts a greater percentage of this trading activity than nearly any other exchange. It’s difficult to say whether BNB is the chicken or the egg in this successful equation, but it’s this arrangement that has led to BNB’s consistently impressive price performance. We see no reason why this pattern shouldn’t continue. Binance is an immensely popular exchange, and they’re doing everything they can to expand their market share on the international stage. While other exchanges like Huobi and Coss have copied the Binance Coin BNB formula (with noteworthy successes of their own), Binance Coin is still the king of the investing currencies, and we don’t see this changing anytime soon. 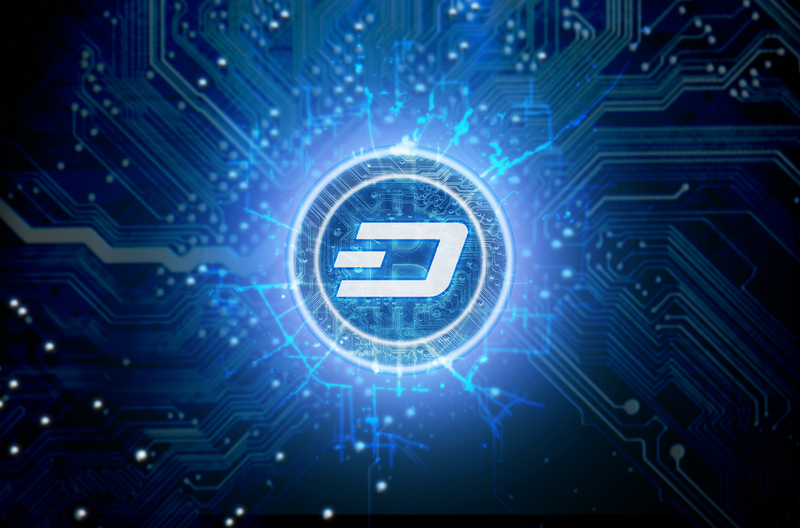 A day will (hopefully) come when cryptocurrencies are primarily used for something other than trading against other cryptocurrencies. But we’re not there yet. As crypto speculation bubbles grow and recede, cryptocurrencies that make trading convenient and affordable for retail investors will have a bright future. Binance Coin BNB continues to lead the charge, and we wouldn’t be surprised if it has a lot of room yet to grow. The post Why Is Binance Coin BNB Outperforming So Many Other Cryptocurrencies? appeared first on The Independent Republic.